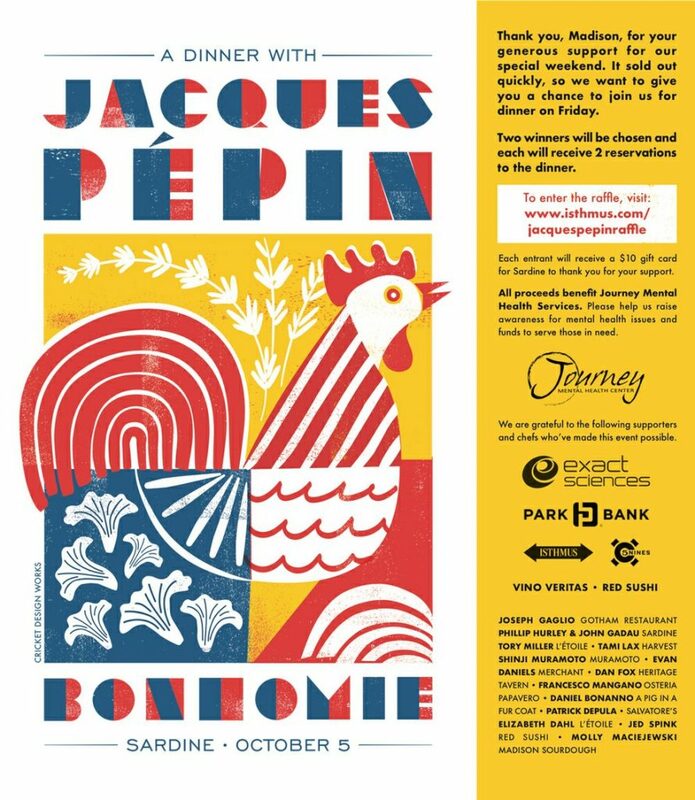 Celebrity chef Jacques Pépin is coming to Madison October 5-6 for a trio of events aimed at celebrating Madison’s culinary community, its talented chefs and the agricultural bounty of the region. 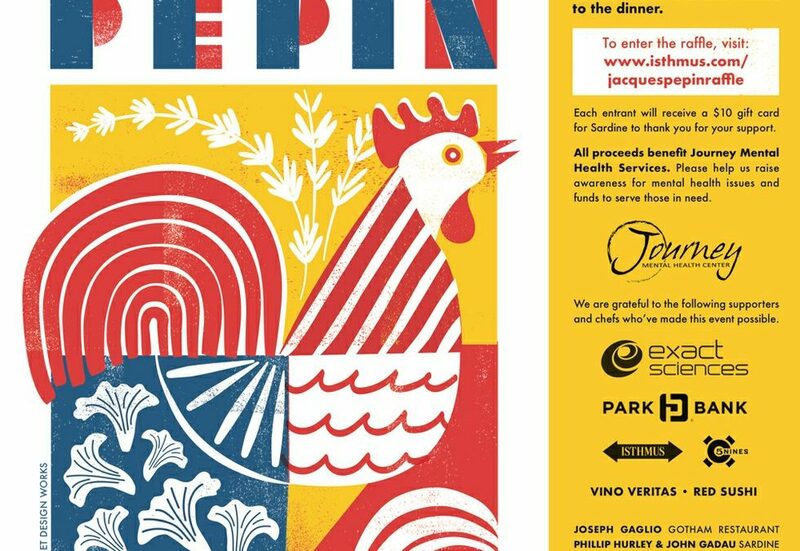 The first event, Friday night will showcase a five-course french-style dinner using the techniques of Pépin who literally wrote the book on the fundamentals of French cuisine — La Technique is still used in culinary schools today. Many Local chefs from our favorite Madison restaurants will prepare the meals. In addition to boosting Madison’s food scene, the events will also raise awareness about mental health and suicide. With the recent suicide of beloved chef and TV personality, Anthony Bourdain, this comes close to home for many people in the restaurant and service industries where issues have long been prevalent. Portions of the events proceeds will be given to local suicide prevention organizations. 5NINES is proud to be a supporter of this event to help raise awareness of mental health issues within the restaurant and service industries. We’re on a Cybersecurity Mission!